My name is Yukia. I'm born on 21st of June, 1996 (★^O^★) and I'm from Romania. 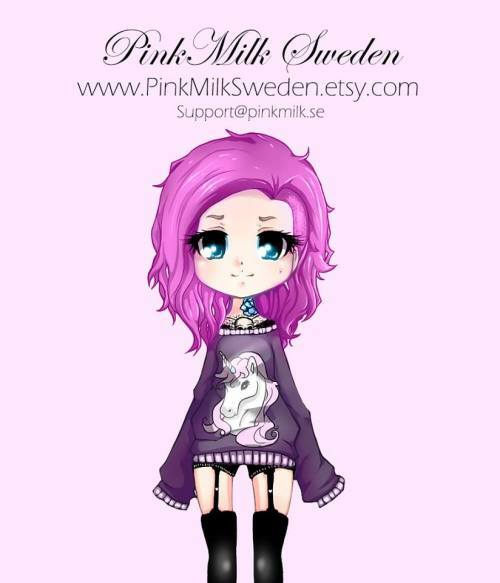 This is my personal blog where you will find content about lifestyle, makeup and fashion postsヽ(;^o^ヽ). All the reviews that I share are my own personal and honest knowledge on the products that I present. I hope you will enjoy your stay and that you will come back soon! write the code 'yukia' for 5% discount! write the code 'yukia' at your Uniqso order for 10% discount! write the coupon code "yukia" for 10% discount! write the coupon code "yukia" for a mystery gift! I'm here again with a new review! Anywho! 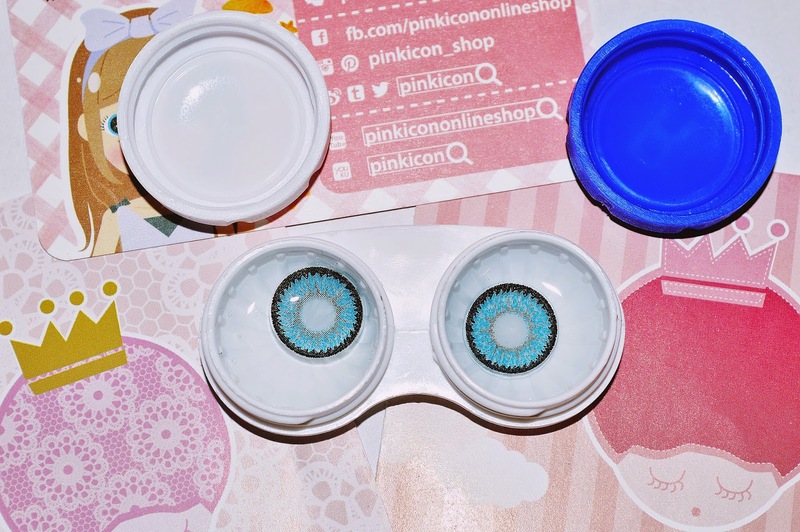 This review is for the beautiful GEO Super Nudy Blue circle lenses sponsored by Pinkicon! The parcel arrived in exactly 15 days, in a highly secured envelope. 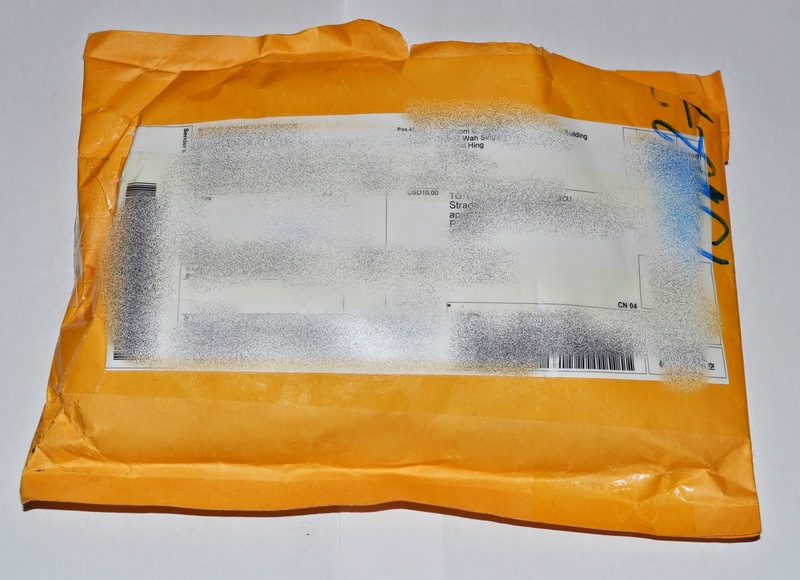 The envelope was covered on the inside with bubble wrapper to secure it. It was a really fast shipping since it came from China! 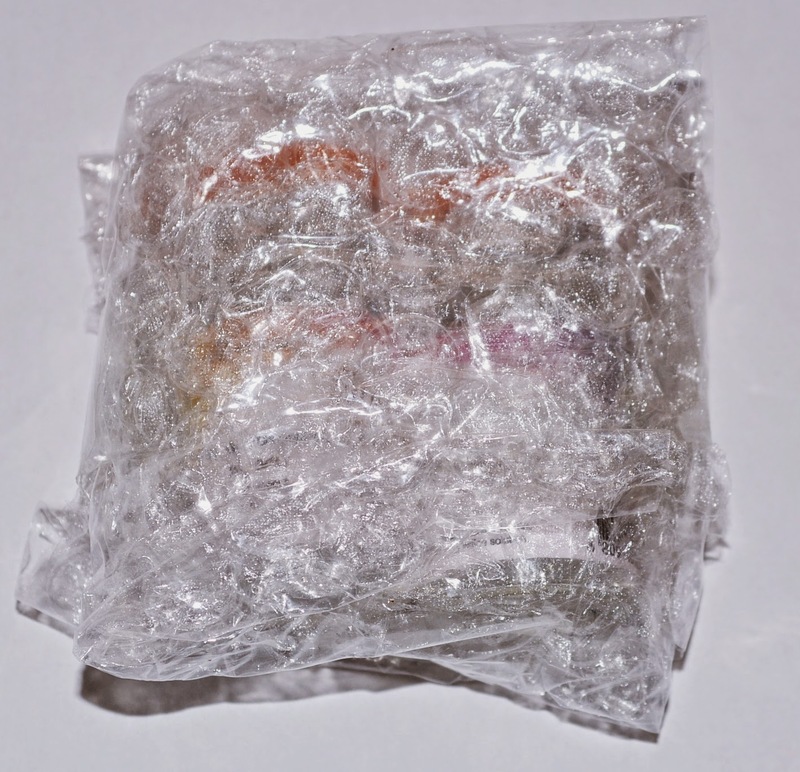 The cute bottles were also packed in bubble wrappers so they arrived safe! I love how they send you a Cosmetic Lens Wear and Care Instructions, a little adorable brochure of their store with other promotions and makeup products in it! With such lovely design. They also give you a little card where you could write on the prescription of your lenses, and the expiration date so you could never forget! I'm in a desperate need for these kind of stuffs cause I have 8 pairs and nowhere to write. Here they have space for 4 sections! Kudos for this, loving it! You get a free lens case, and the invoice of your order. Picture of the bottles, wrapped. 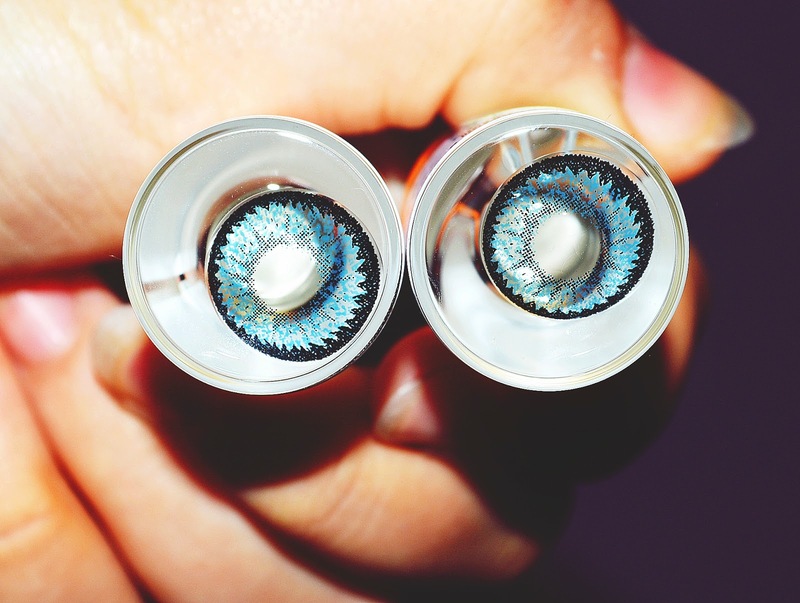 The lenses are a light blue, surrounded by a black circle with a nice zippery design. The blue gently fades, leaving some transparent spots so it could nicely blend in with your natural color. I find the design of it really playful. I have brown eyes so the lenses shade on my eyes are of a dark blue, really decent and natural. The lenses are comfortable and easy to apply, they are so soft i barely feel them. I started to feel a bit uncomfortable after 6 hours of wearing them! Kindly reminder, if you feel uncomfortable after a few hours, the best thing is to gently take them out so they wouldn't harm your eyes. If it hurts your eyes as soon as you put them in, gently take them out and see if they are on the right side and try them again. They work on so many styles! 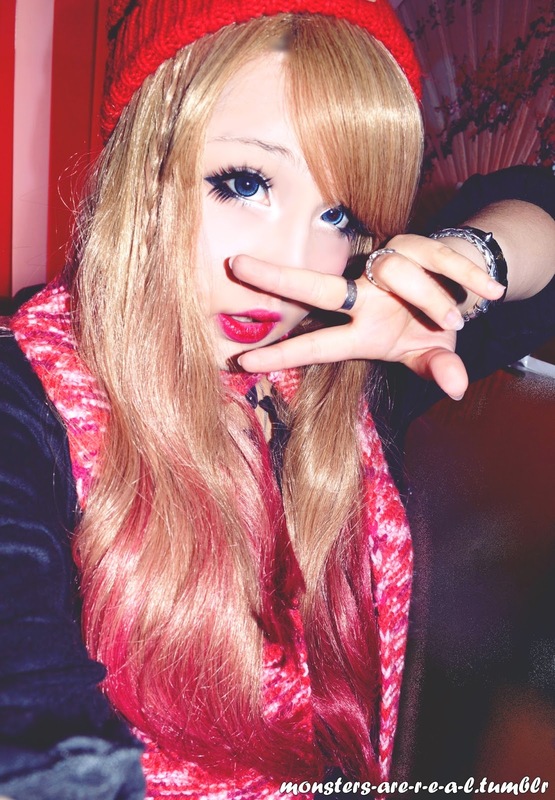 I tried the with a gyaru inspired makeup, but they would work on a casual makeup. On light eyes the color might pop out a bit, but not so much so it would attract much attention. They blend really well with my natural eye color, giving a baby look. Honestly, those are my first blue lenses! And I'm really impressed. They are not the natural blue color, that bright one. They are the opposite of it. Since I'm not a fan of blue eyes, they are kinda scaring me, but I don't hate them! Just terrified! They are warm, pleasant, the ocean blue. Thank you for reading this! You can use the discount code [A24680000] for 5$ OFF (except for toric lenses). 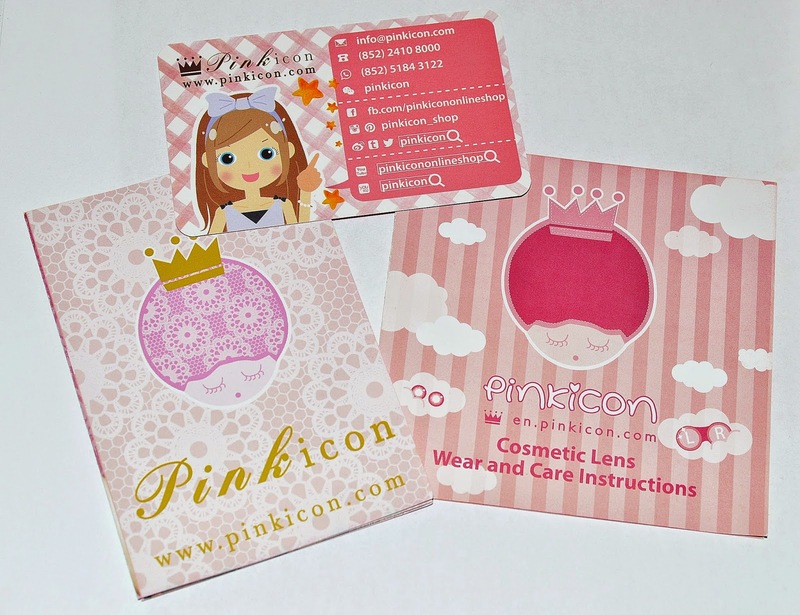 Pinkicon do not only have circle lenses, but also have cosmetic products and fake eyelashes! Check them out! the stuff is really nice and friendly, they reply to all your messages and help you out if you're in need! Great shipping, great service, great products! Why not? Thank you for reading this, here's a picture of me wearing the lenses, kyukyukyu!